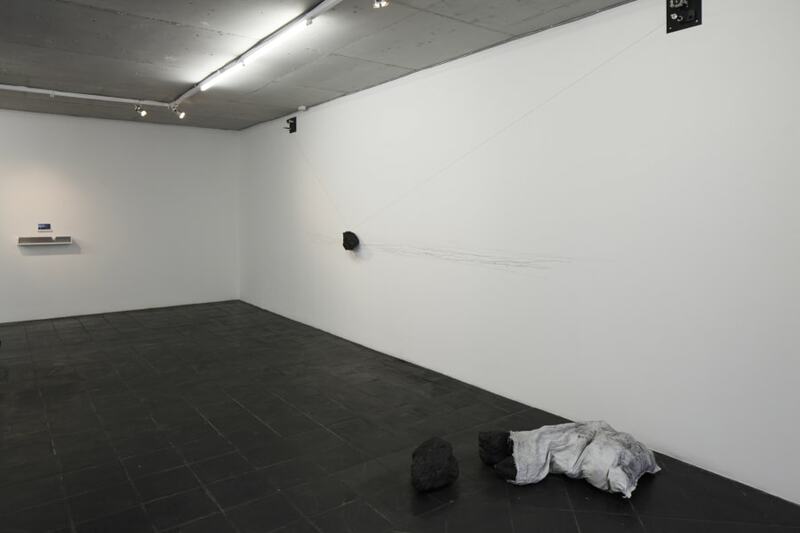 The exhibition is centred around a particular group of works – video recordings and images. Other works are also displayed. One of the recordings shows an artist running a marathon in city streets. In a different one the artist has documented his preparation period with a camera attached to his head. The images are screenshots from video materials. These are images of sceneries that the runner views during the trainings. The video material has undergone only the most necessary manipulations, avoiding editing or special framing and image processing. Therefore the materials are several hours of even days long. The viewer has a chance to connect to the artist-athlete’s experience through various episodes. Marathon as a goal chosen by the athlete himself is in tune with the free choice of Kristaps Epners – the theme and form of his work. Subjecting creative expression to conditions of physical activity, raises questions tied to the economy, usefulness and purposefulness of an individual’s inner resources. They are also tied to gestures and presentation, for the physical exercise and effort that is needed for running a marathon does not allow the artwork model (the author) to look “more attractive”, to pose or to make unnecessary movements in front of the camera. It can be particularly well observed when approaching exhaustion. Preparation for the long distance is not possible in a shorter period of time or in any other way than the recorded training. These functional video recordings, placed within a system of art coordinates, reveal quite a few image-forming and even symbolic elements. This can best be seen in still images or image compositions, where the road is obviously at the centre. They remind of examples of classical art, the wings of which are constituted by different seasons, hours of the day, places and streets. The moments captured in these images reveal the concrete-unique experience – the fixing of the gaze upon elements within the scope of sight important for running, the speed of runner’s movement, some details that have accidentally made it on camera, own breath in cold weather, etc. Content-wise they emphasize the issue of personal will and choice. The runner, just like the artist, which is the same person in this case, has the option to withdraw himself at any time, acknowledge the superiority of circumstances or something else. The decision to pursue this tiring task is determined solely by his inner motivation. The runner’s gaze does not seem to stay with beautiful landscapes and to skip the less neat ones and through this the laconic work of Kristaps Epners is challenging the empathy of viewers, the wish to explore an experience, which possibly is vastly different to the usual reality of exhibition halls. 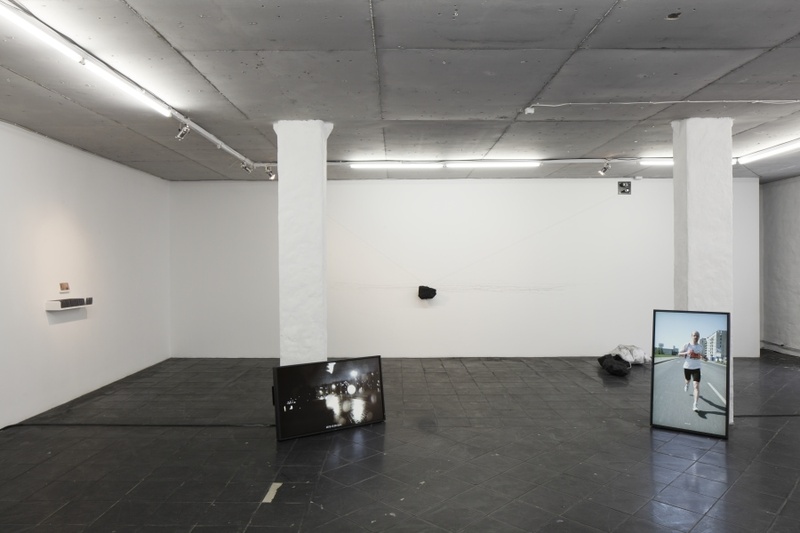 Kristaps Epners is a multimedia artist, who works largely with the formats of video, installations and photography. 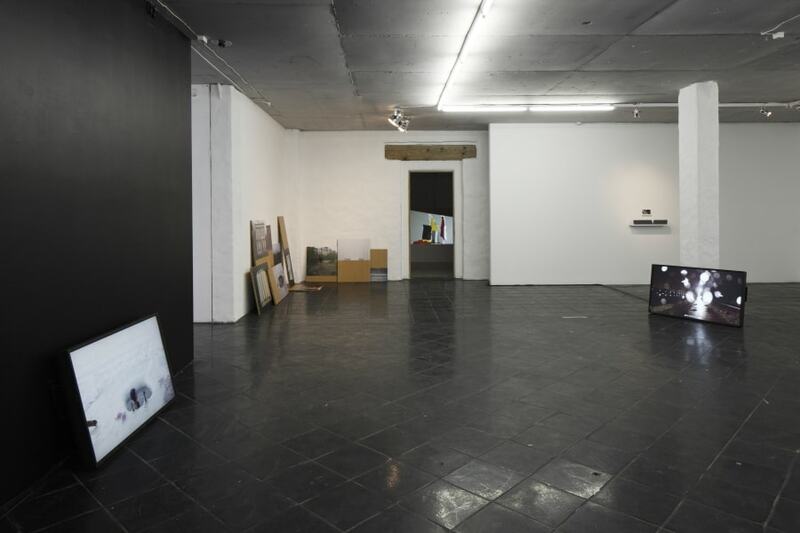 His name is known outside the borders of Latvia, and one of his recent projects was to participate in the exhibitions Canvascollectie and Confining Spaces in Belgium. 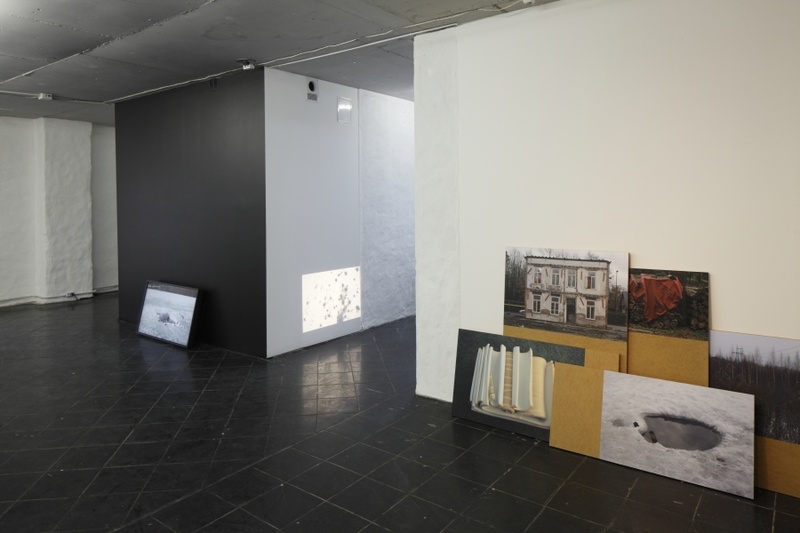 The works of Kristaps Epners have been included into the Noass Latvian video art archives. Valdis Celmiņš, Ieva Epnere, Digna Jukmane, Inese Ķīkule (Nordea Riga Marathon), Anatolijs Martinovs (SIA Strek), Roberts Muhametšins, Baiba Ogriņa, Uģis Olte (VFS films), Andrejs Puķītis, Aivars Purmals (fineArtPrint), Miks Ramāns, Krišs Roziņš, Ivars Zviedris.